Got A Truck to Sell in Adelaide? Car Removal Adelaide is a local truck buyer & wrecker that offers top cash and an easy sale. Call us today and get a quote for your old, damaged or unwanted truck. There’s a reason we’re known as the reliable truck buyer in Adelaide. It’s because we’re reliable in all aspects of the sale process, from start to finish. We are reliable with fair cash prices offered to sellers, and reliable with providing excellent services that are second to none. When the agenda includes “sell truck” at the top of the list, we are the ones to call. We will make you a fair deal for your truck, buying it today. We buy all types of trucks from used condition to scrap condition. Selling a truck does not have to take days or weeks. In fact, with Car Removal Adelaide as your buyer, selling your truck does not even have to take hours. We make cash quotes for trucks over the phone and online. 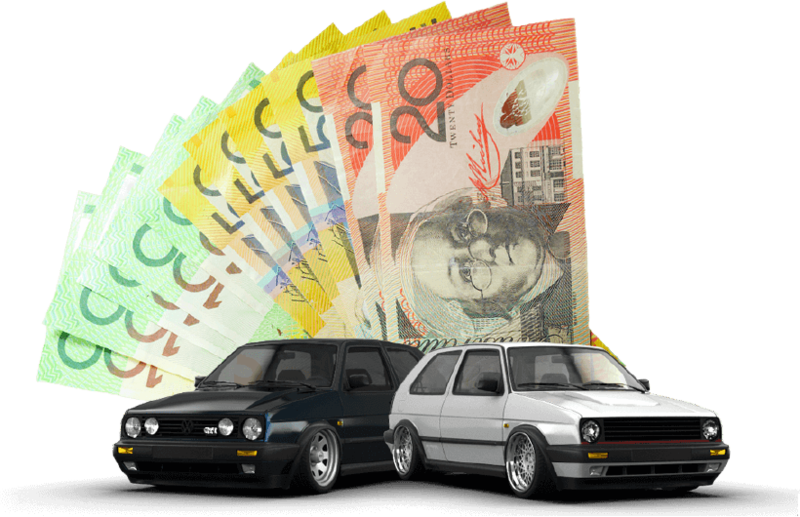 To obtain a cash quote for your truck, just contact an appraiser at Car Removal Adelaide to provide them with the details of your truck. Please be as thorough as possible when describing the vehicle. We will get back to you with a quote and arrange for the sale to be completed at the earliest possible time. Selling your truck is simple and easy when you choose us. We are the fast and efficient truck buyer that offers many services to provide an efficient truck sale! When we buy trucks, we arrange to have the trucks removed by our technicians, so there are no inconveniences to sellers selling their trucks to us. With a team of removal specialists that are experienced, polite and professional, sellers can schedule to have their removals at times convenient for them. While it will be necessary to provide proof that you are the legal owner of the truck, we will provide all the other legal paperwork to complete the sale of the truck. With providing the paperwork, sellers are assured that all the proper documents for the sale of their trucks are complete and that all liability of the vehicle is transferred to us once signed. With Car Removal Adelaide, you have all the courtesy services we offer to eliminate all hassles when selling trucks. Instant quotes – We provide quotes over the phone and online. Contact an appraiser at Car Removal Adelaide with the make, model, year, and condition of your truck. Free truck removals Adelaide – We provide truck owners with free removals at their conveniences. Instant cash payments – We pay cash for trucks at the time we arrive at the locations of our customers to buy & remove their trucks. Free truck wreckers & recyclers – We buy old, damaged, wrecked, and scrap trucks to wreck & recycle, offering our customers top cash for their damaged and end of life cars. We are a top choice to sell truck Adelaide because we are reliable buyers you can trust. To obtain a cash quote for your unwanted truck of any make and condition, give us a call at 0477 413 136. You can also get quotes by completing the online quote form, which can be found at the top right of this page. With Car Removal Adelaide, you have a buyer for your truck of any make and condition that you can rely on for a fast & efficient sale of the truck.